This December will mark the return of Transparent, Amazon’s breakout series in which Jeffrey Tambor plays a transgender woman who comes out to her dysfunctional family. 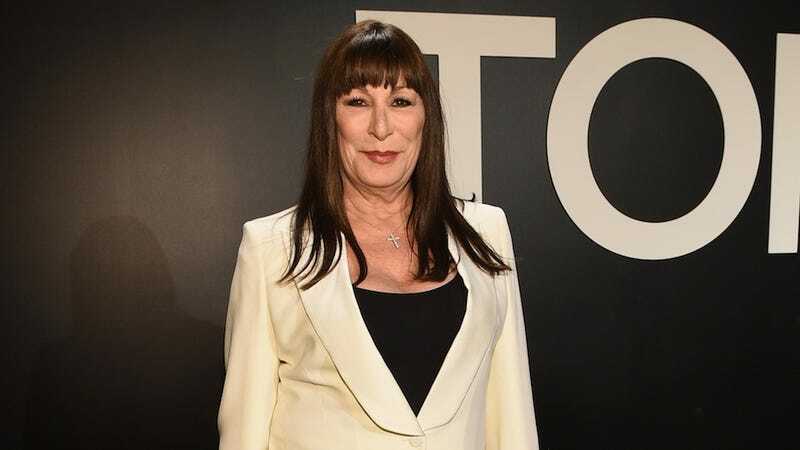 For its second season, the show is welcoming a very special addition to its cast: Angelica Huston! The actress will be playing a “new friend” of Maura, Tambor’s character. “It was palpable,” Creator Jill Soloway told Variety of Huston and Tambor’s onscreen chemistry. “I was directing them together and I was watching through the monitor.” No further details of Huston’s character have been released. Transparent’s upcoming new season also includes Lady J, the show’s first transgender writer, as well as Silas Howard, its first trans director. The series is nominated for several Emmy Awards including best comedy series and best writing. It has already been renewed for a third season.